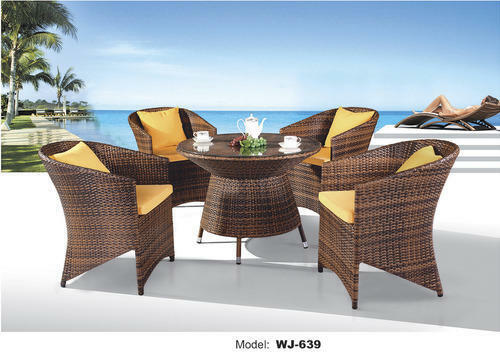 We are the largest manufacturers and importers of Outdoor furniture such as outdoor sofa, outdoor sofa set, outdoor l shape sofa, outdoor l shape sofa set, cane sofa, cane sofa set, wicker sofa, wicker sofa set. We customized all different shape and different sizes. We are the largest manufacturers and importers of Outdoor furniture such as outdoor sofa,outdoor sofa set,outdoor l shape sofa,outdoor l shape sofa set,cane sofa,cane sofa set,wicker sofa, wicker sofa set. We customized all different shape and different sizes.